Hand Drawn Vector Abstract Sketch Graphic Collage Happy Easter Cute Simple Bunny Illustrations Greeting Card Poster And Handwritten Calligraphy Wishing You A Happy Easter Isolated On White Background. 免版稅剪貼畫，向量插圖和股票. Image 116845772. 版權商用圖片 - Hand drawn vector abstract sketch graphic collage Happy Easter cute simple bunny illustrations greeting card poster and handwritten calligraphy Wishing you a Happy Easter isolated on white background. 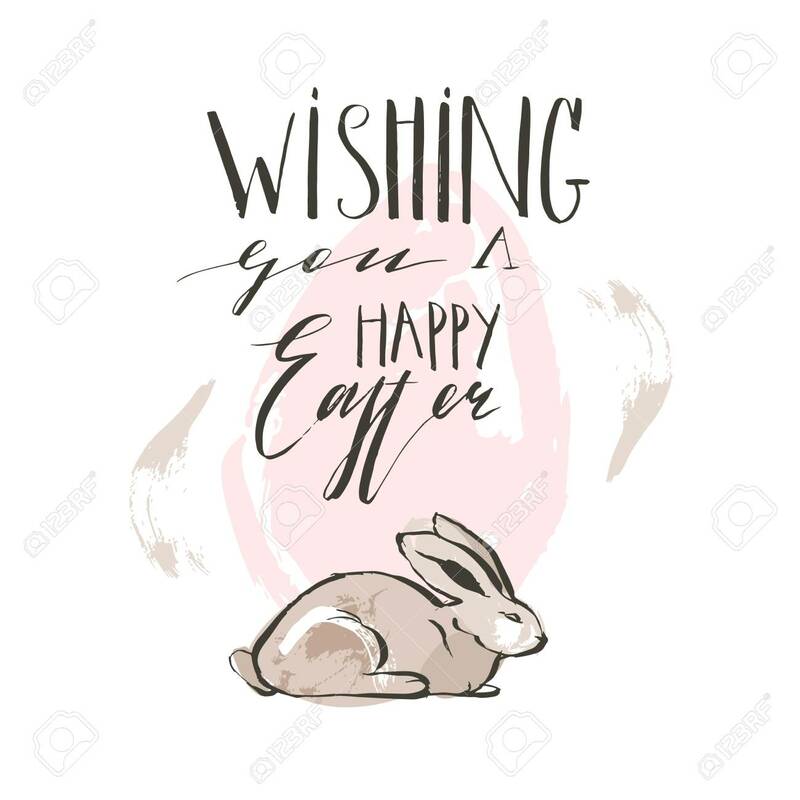 Hand drawn vector abstract sketch graphic collage Happy Easter cute simple bunny illustrations greeting card poster and handwritten calligraphy Wishing you a Happy Easter isolated on white background.